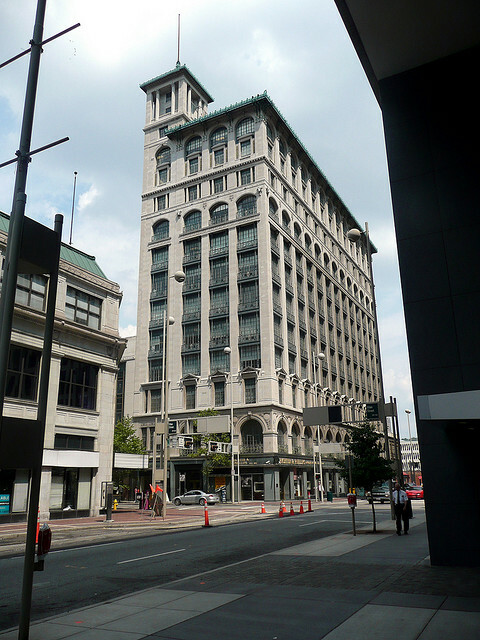 Located at sixth and Main in Downtown Cincinnati, The Gwynn Building was built in the early 1900’s (completed in 1914), and is one of only fifteen buildings in Hamilton County to be listed in the Department of Interiors National Historic register. 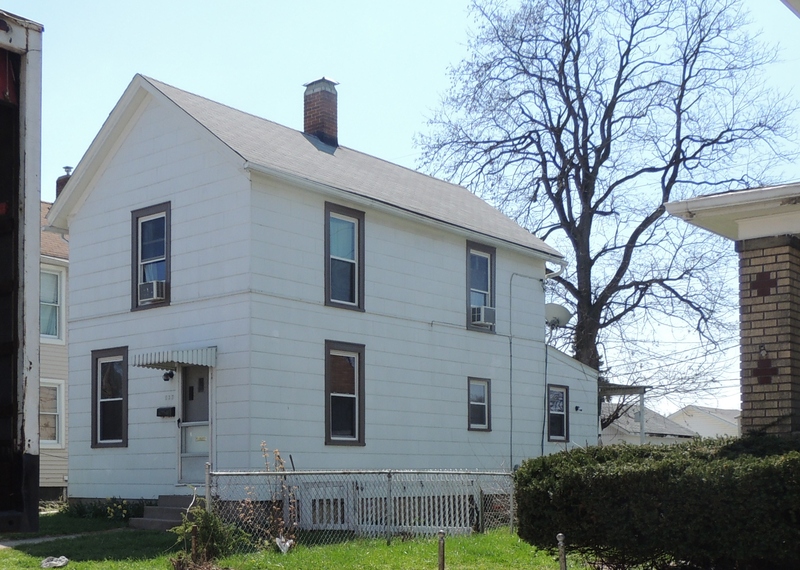 It’s a cool old building (click HERE to read a little history) that’s another recent addition to the local paranormal community. The Smokin’ Monkey, Located at 3721 Harrison Ave in Cheviot, Ohio, is a bar that, though opened in 1999, has just in the last few years begun promoting itself as ‘haunted’. While my own research of the bars haunting left me less than impressed (my opinion), the location itself does have a fairly creepy history. 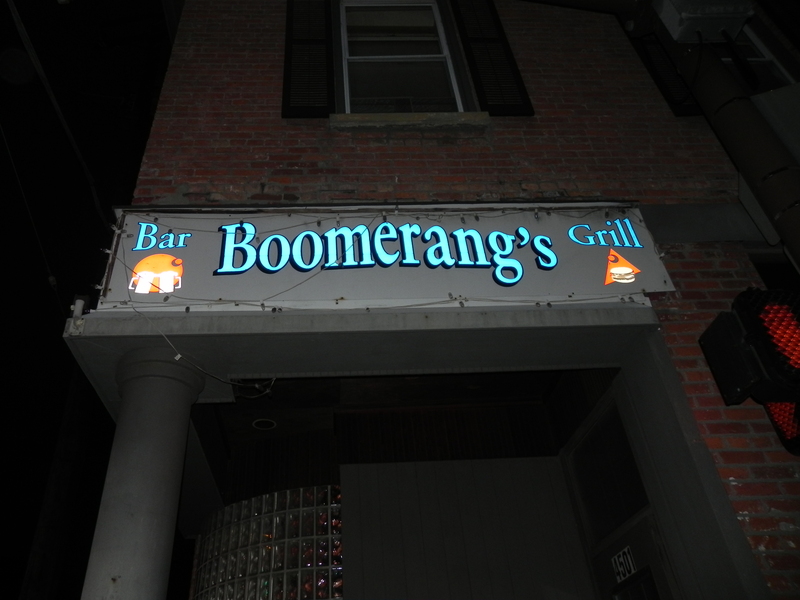 Boomerang’s is a little corner bar located in St. Bernard, that actually, wouldn’t seem creepy to most people. But, once you hear a little bit about it, you’ll view it in a whole new light. 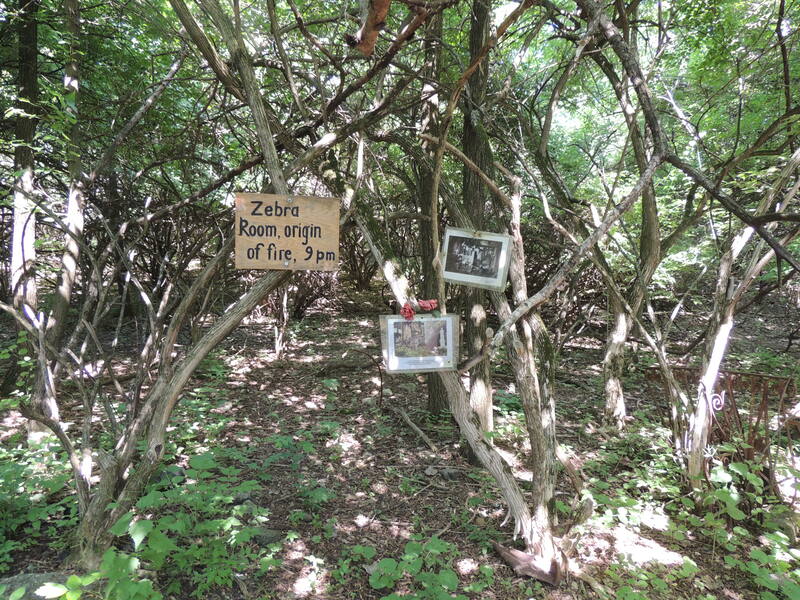 The owner, Wildman Walker, formerly of WEBN, and his employees say the bar is haunted by the ghosts of several people who had ties to the place. 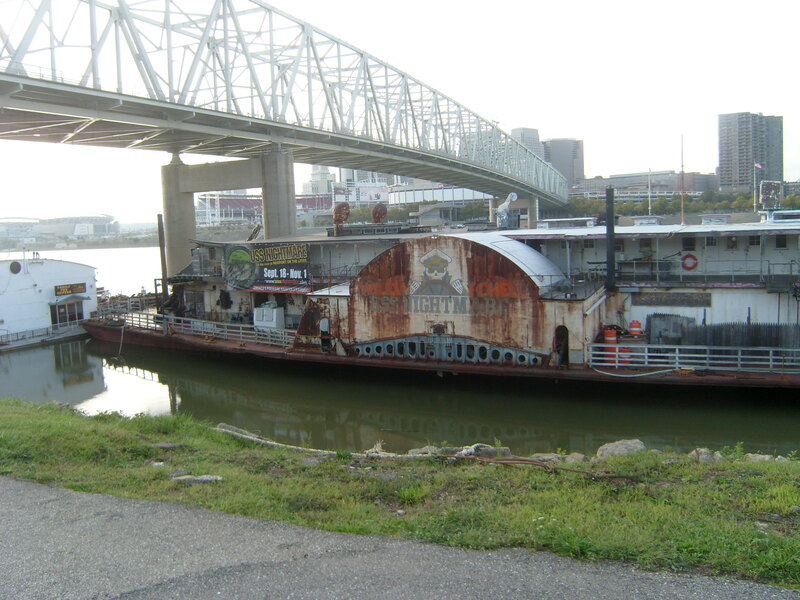 Located right across the river in Newport, Ky, sits the USS Nightmare, a floating haunted house. Just being a creepy old ship, and a haunted attraction, make it worth mentioning on this site, but many of the employees there claim that it actually IS haunted. 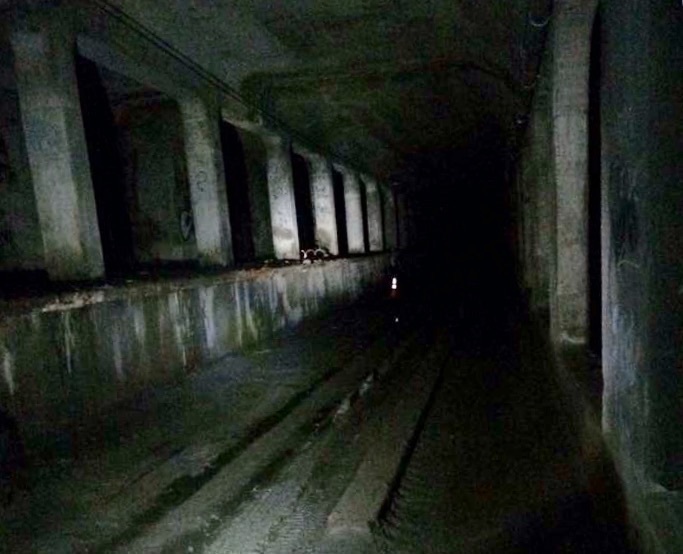 There have been claims of strange noises, shadow figures, props being turned on by themselves, and many of the workers feel they are being watched when no one else is around.